A rare offering for the Mid Century Modern Enthusiast! 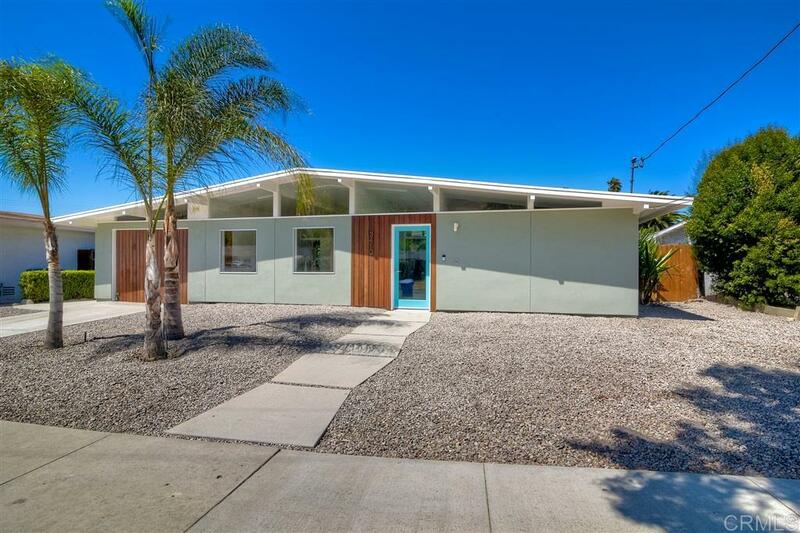 Renowned Mid Century Architect A. Quincy Jones model "The Lido" in the San Luis Rey Estates! This home has been restored with an eye for modern detail -- the post and beam interior & open floor plan drenches the home with natural light. Enjoy the flat, lush 6400 SF lot, indoor/outdoor lifestyle -- complete with a new Amoeba shaped entertaining patio and firepit - the Rat Pack would be jealous of this hip little Oceanside Oasis :)! !